I'm a UX designer who loves to travel and drink coffee. 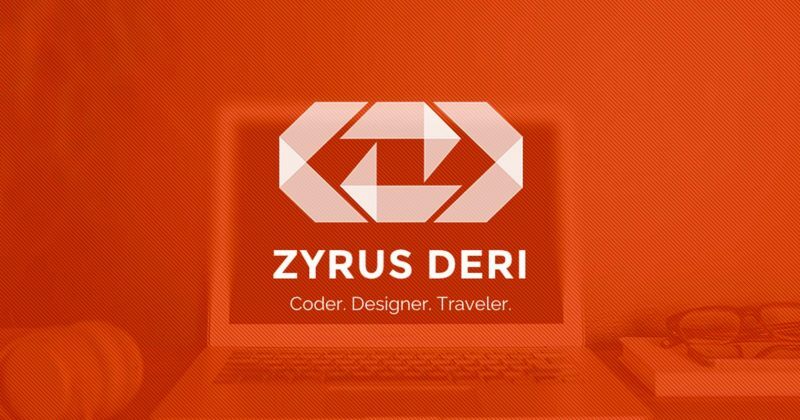 © 2012-2019 by Zyrus Deri. All rights reserved.